ONE OF A KIND UNIT - A MUST SEE! 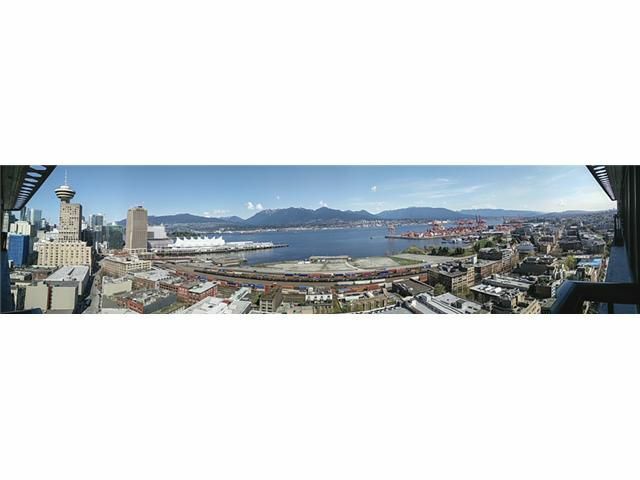 This fully renovated 2 bed + 2 bath home features 885sf of open concept living w/ unobstructed views of the North Shore Mountains & Burrard Inlet. Recent high-end upgrades include: custom wall-unit w/ built-in storage & bar; brand new laminate flooring; chef's grade kitchen fitted w/ Eggersmann cabinetry, S/S appliances, quartz counters, custom 1-pc glass backsplash, custom pantry, & an extended island bar w/ wine fridge & additional storage; spa-like bathrooms w/ new quartz counters & marble backsplash; & custom closets. One secure u/g parking incl. (NOT under lease). 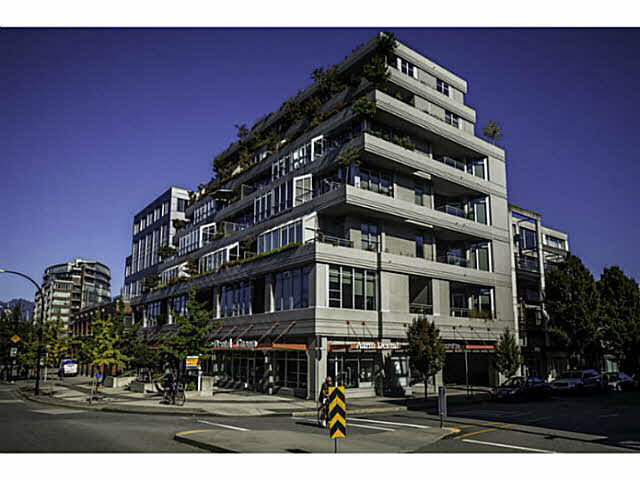 Steps to all that Gastown & Downtown have to offer! OVER $50K in renos!